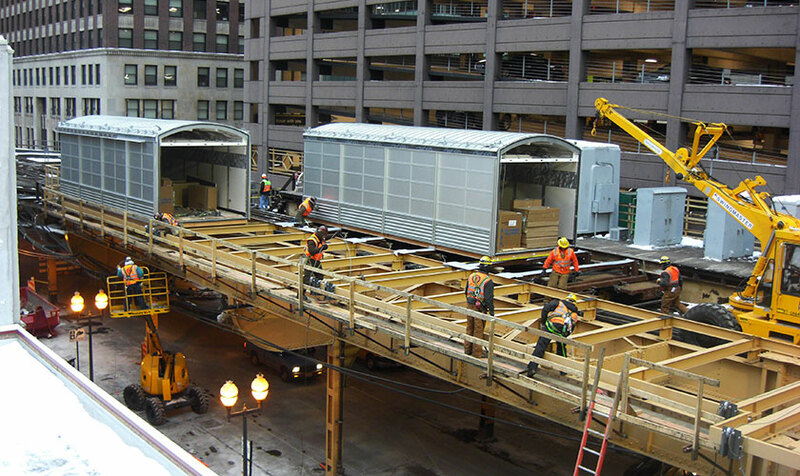 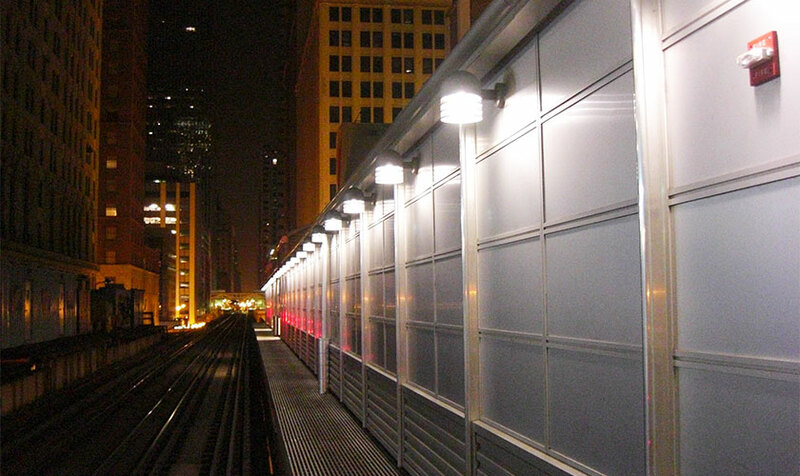 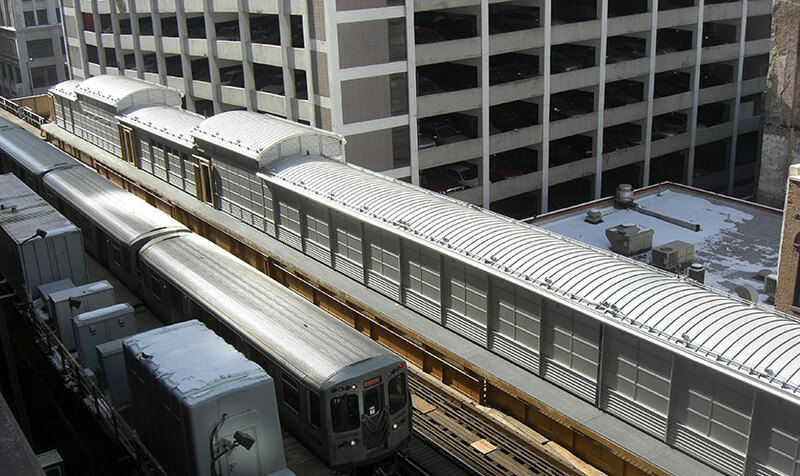 The scope of the project was the upgrade of the signaling systems and supporting facilities responsible for maintaining the rail traffic entering and exiting the northwest corner of the loop in downtown Chicago. 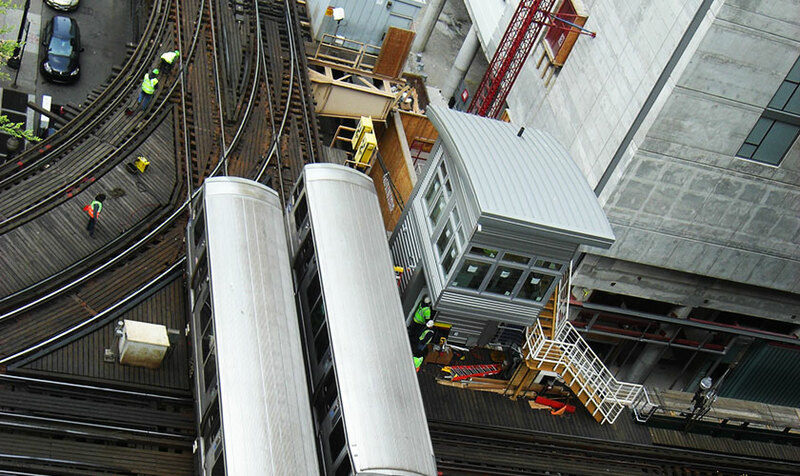 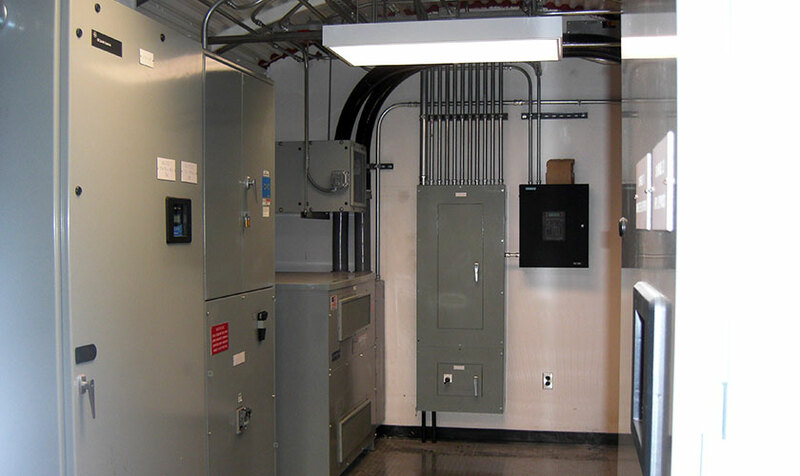 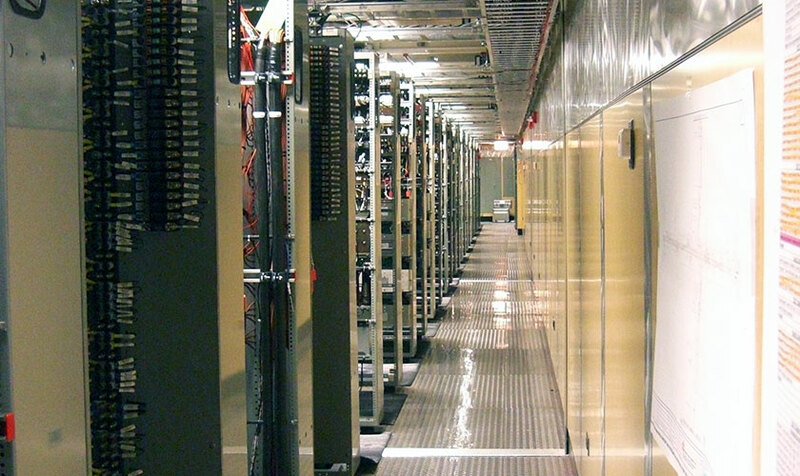 To facilitate the project upgrades, KMI, as a member of a multi-discipline team, designed a new two-story control tower (T18) to replace the existing one, a 250-foot-long pre-fabricated modular signal maintainers facility and other prefabricated signal houses, all located at elevated track level. 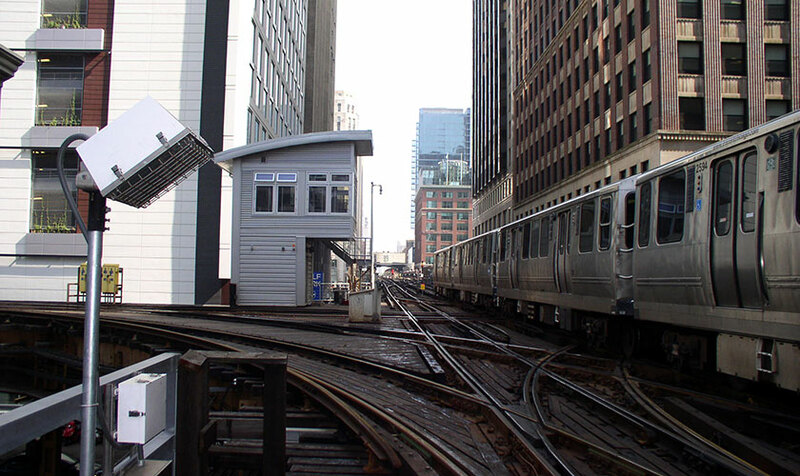 In addition KMI investigated the structural adequacy of the existing CTA elevated track structures, to support the new maintainer facility building, the control tower and the rest of the signal houses and designed the required modifications of the track structure.